The expected in-stock date is Wednesday, September 11. 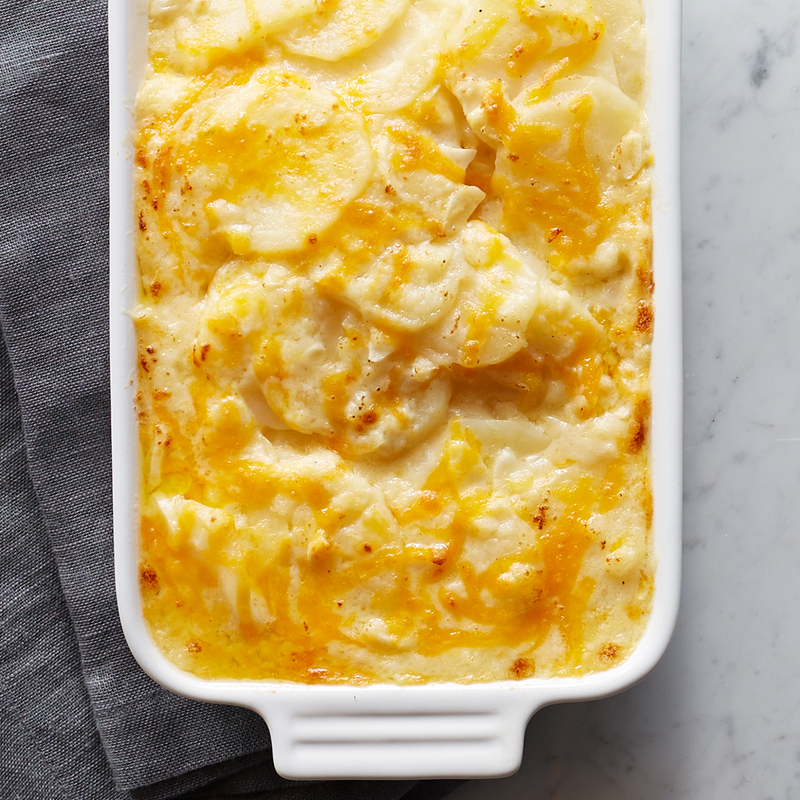 This hearty side dish is crafted from sliced Russet potatoes, cheddar, gruyere, and parmesan cheeses, and heavy cream for a melty, delicious addition to any special meal. Ships frozen raw.